Crafted of solid mahogany and banana leaf! Our Hacienda Rattan chair adds rich texture, contrast and casual elegance to your Mexico home. 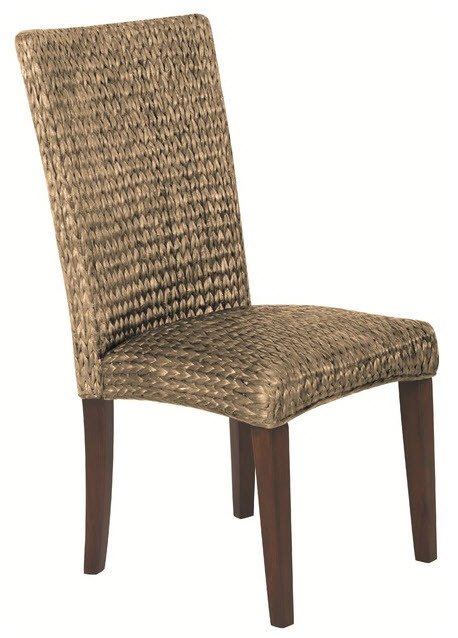 Crafted of solid mahogany and woven with banana leaf, it is available in light and dark weave. Great value!